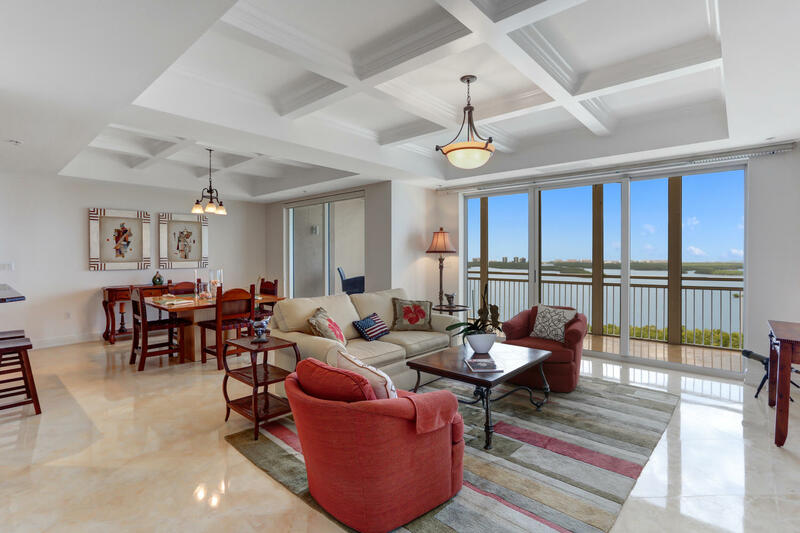 Enjoy incredible sunsets from this unique Penthouse located on the top floor of Esperia, one of Bonita Bay’s premier buildings with many luxury resort-style amenities. 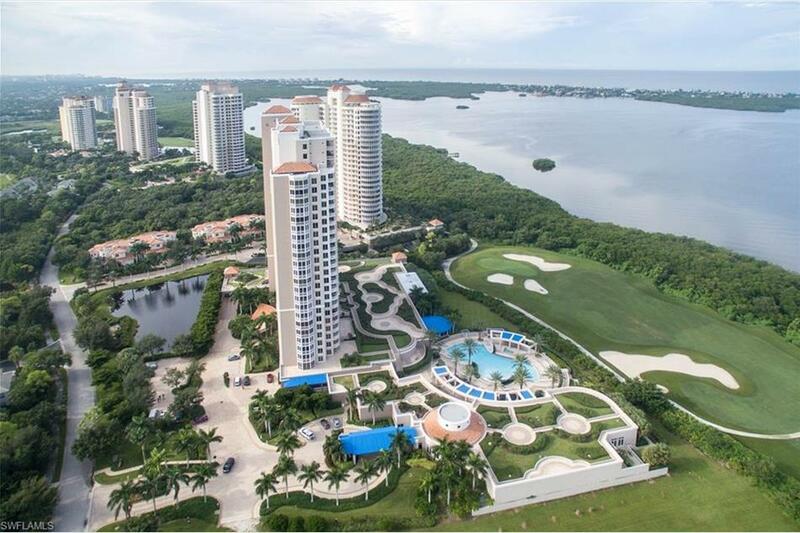 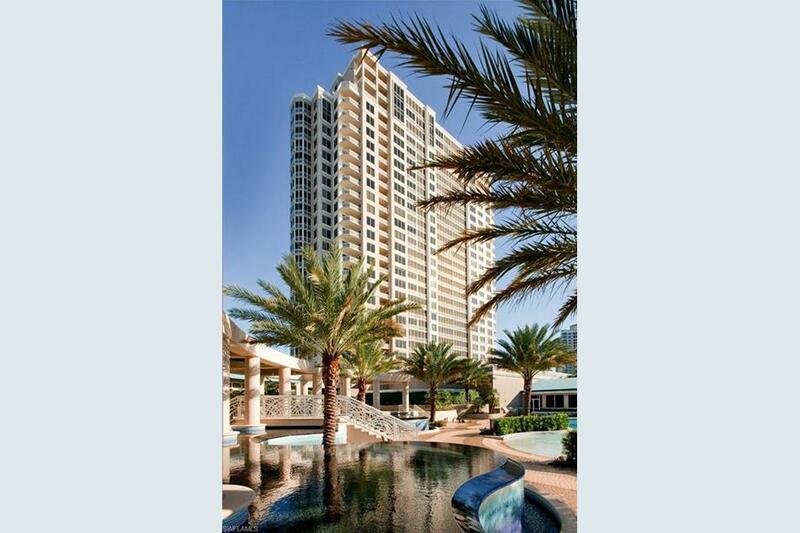 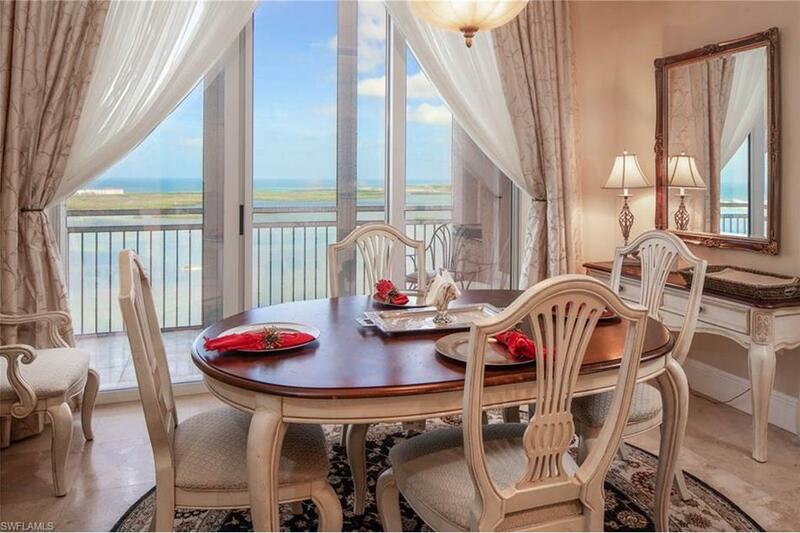 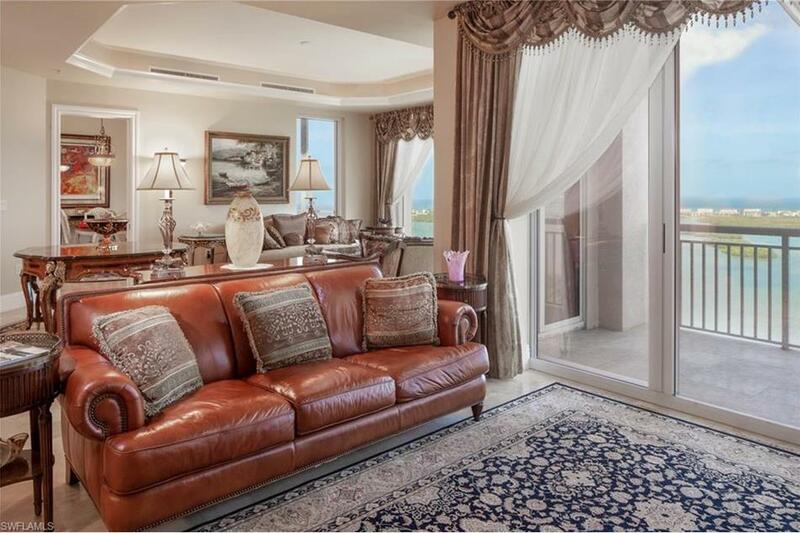 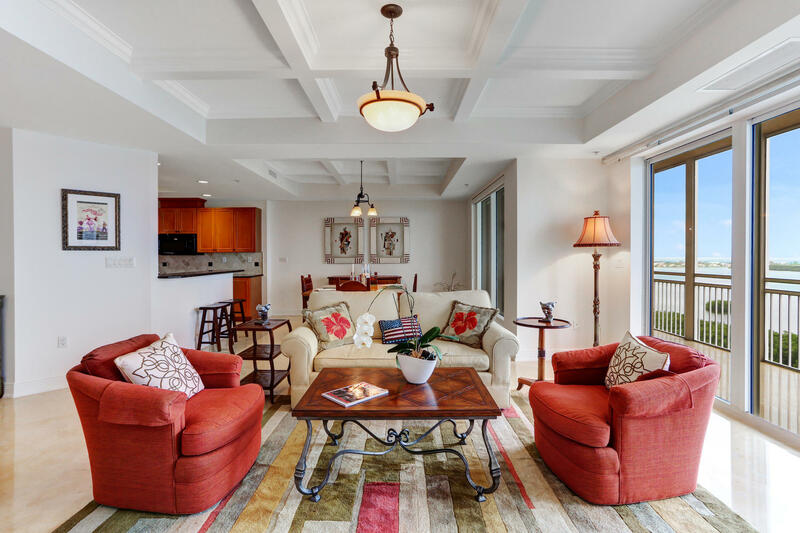 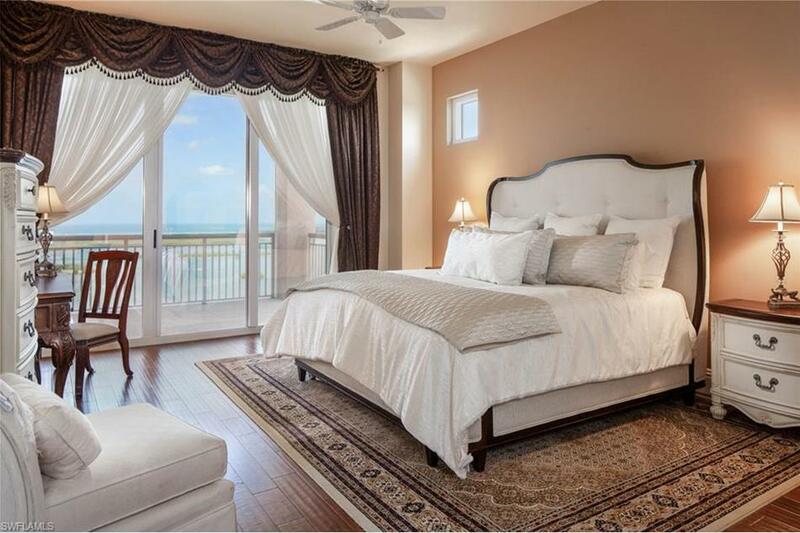 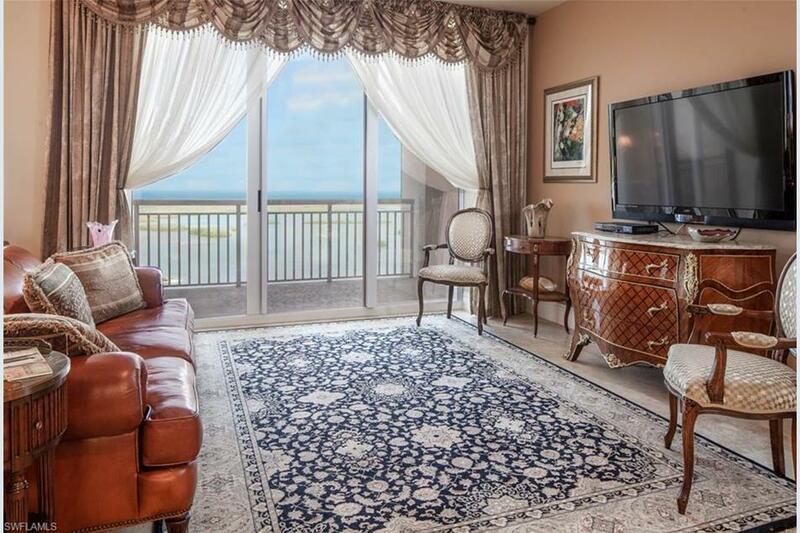 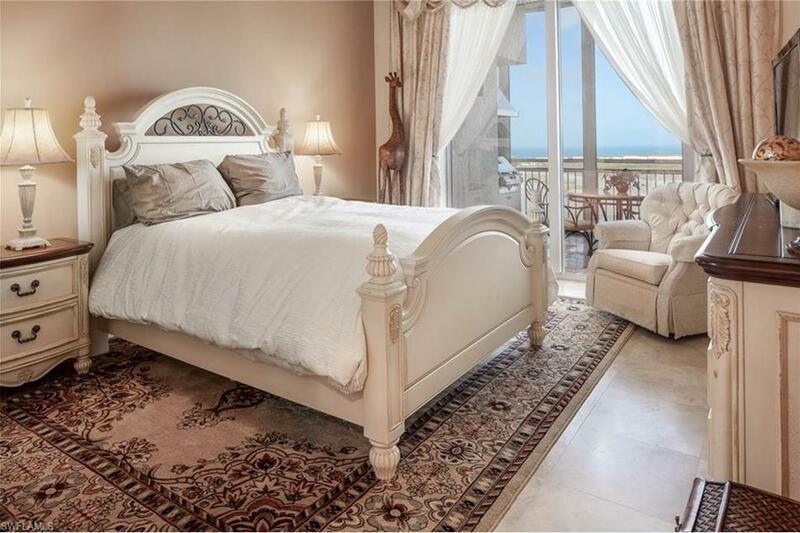 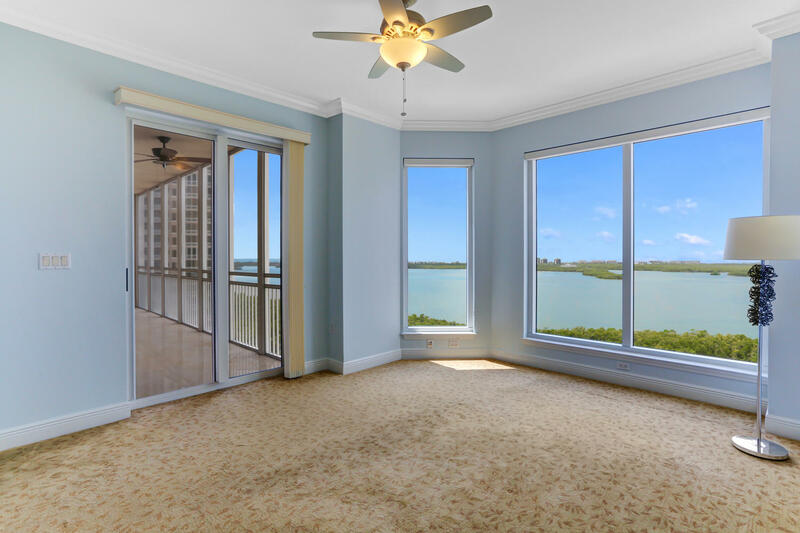 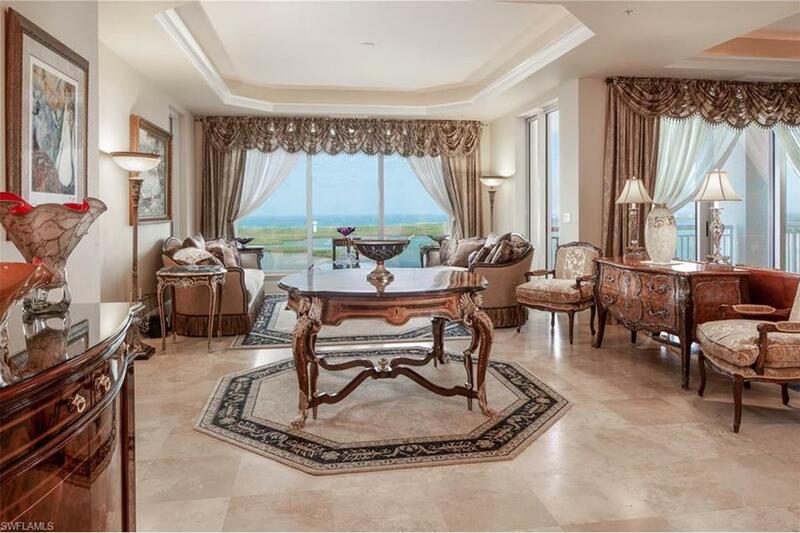 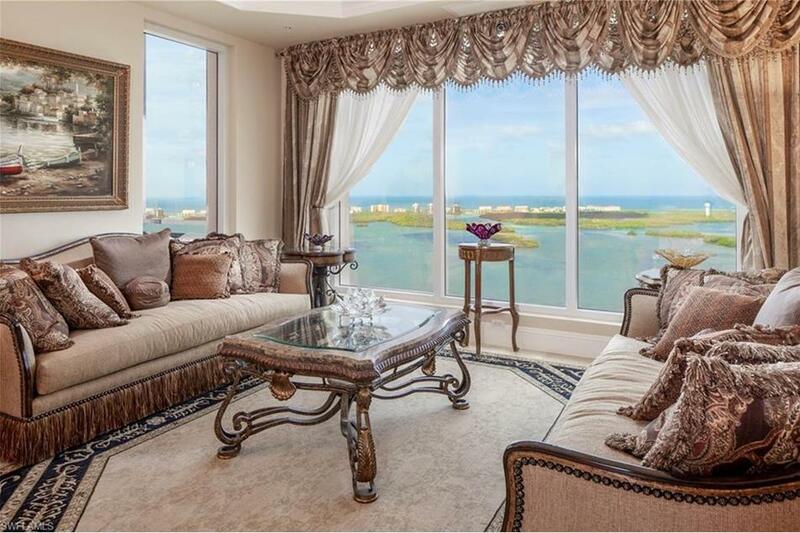 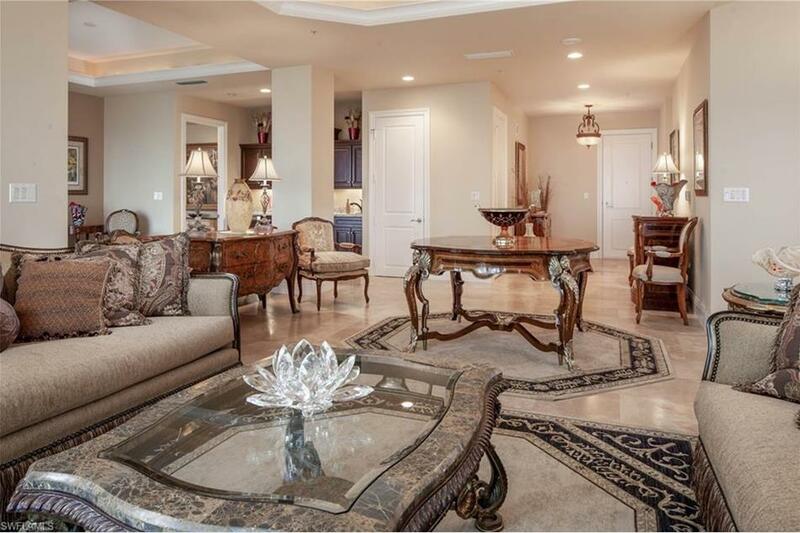 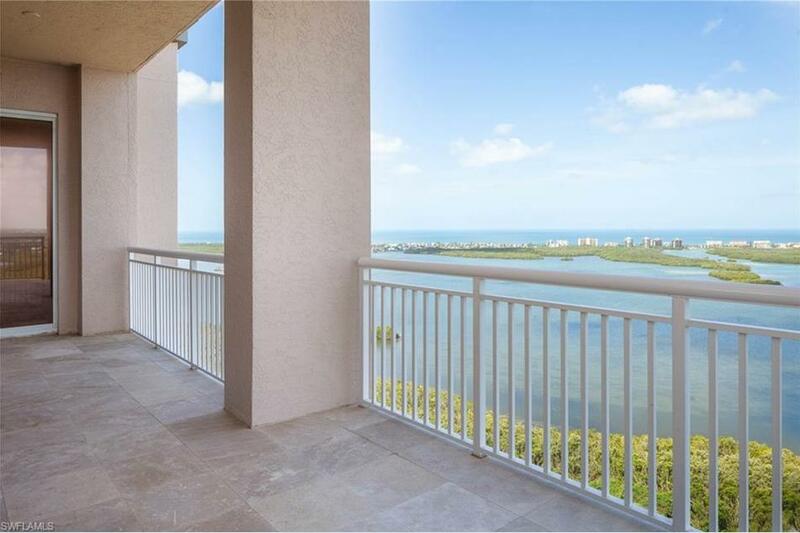 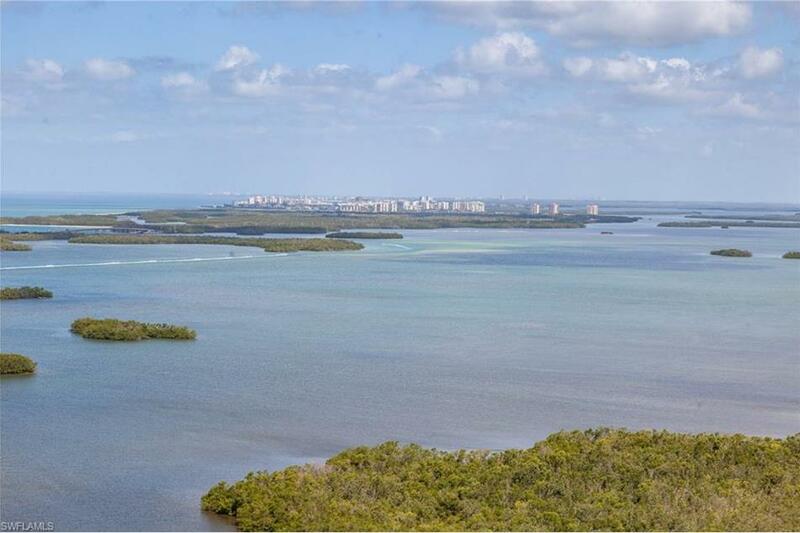 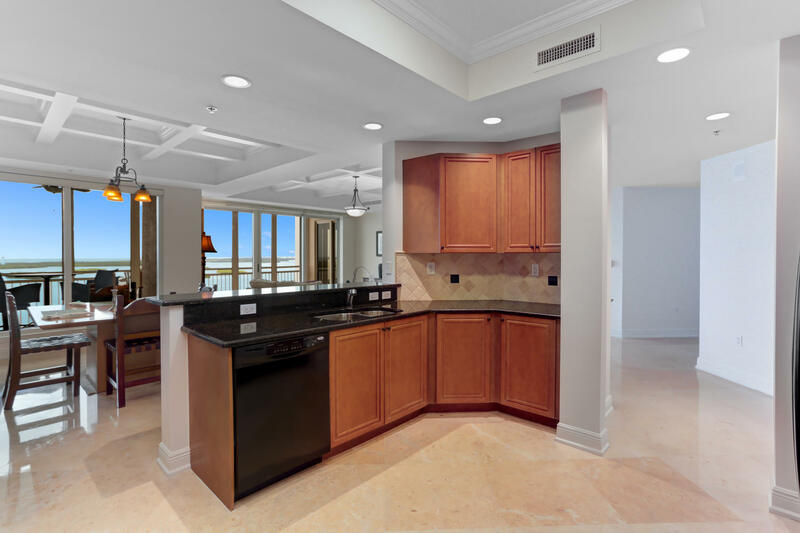 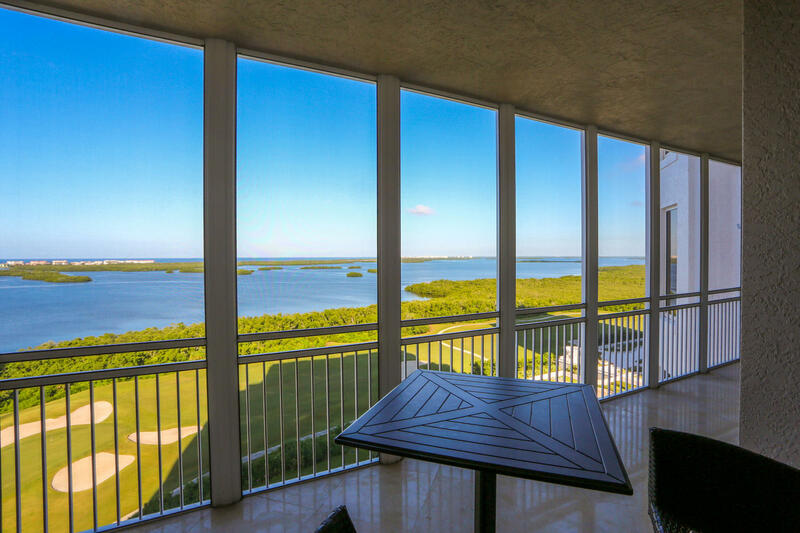 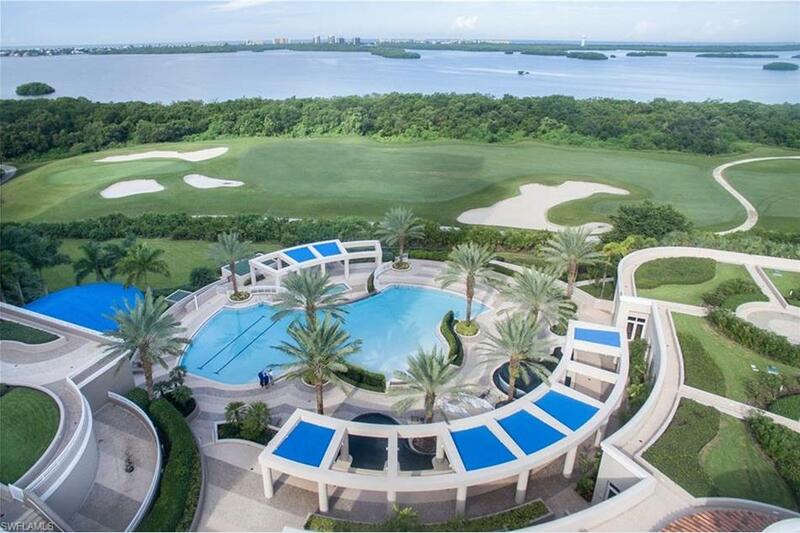 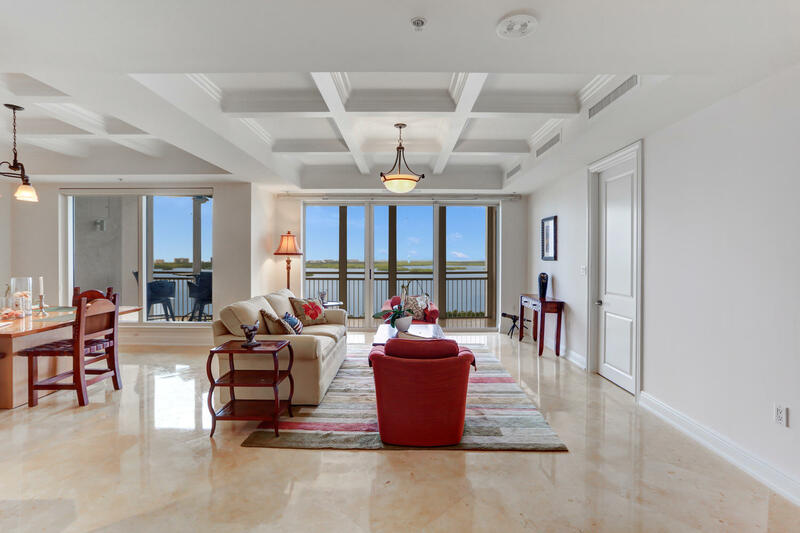 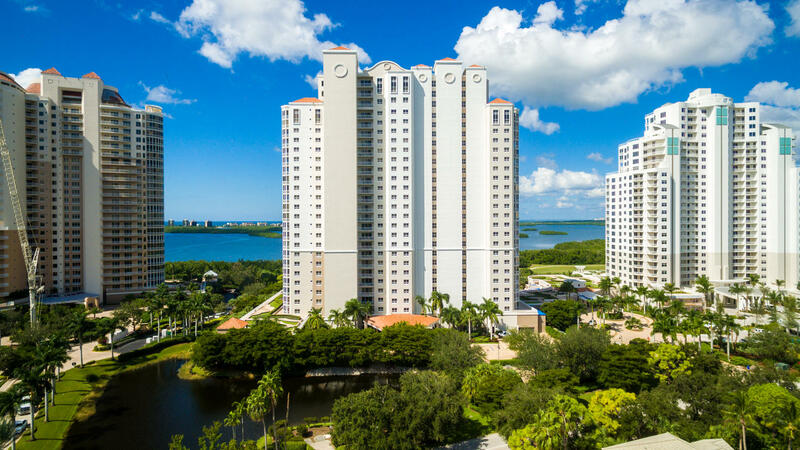 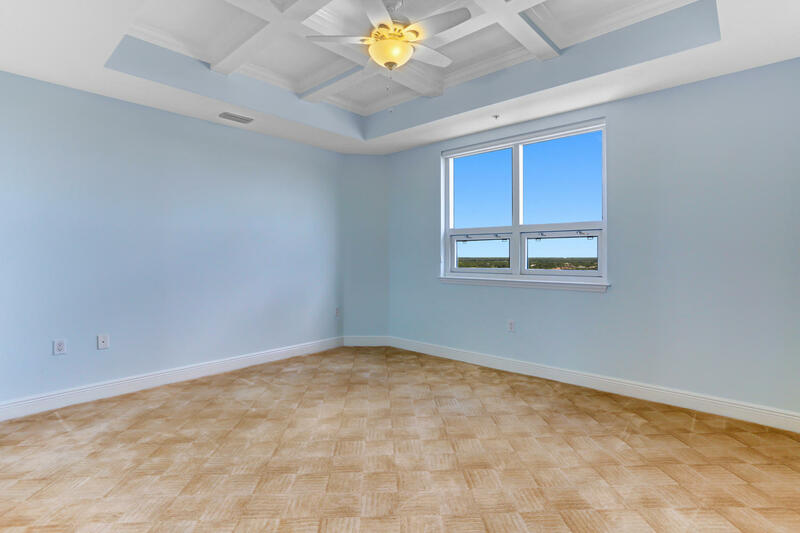 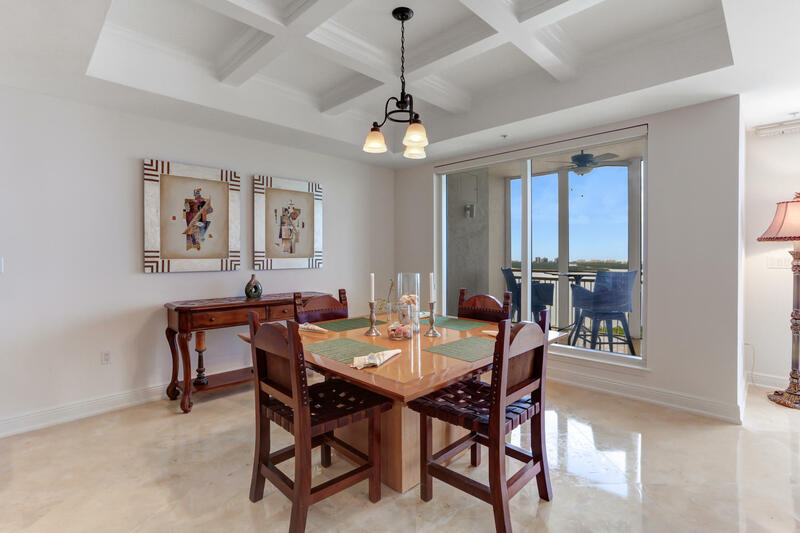 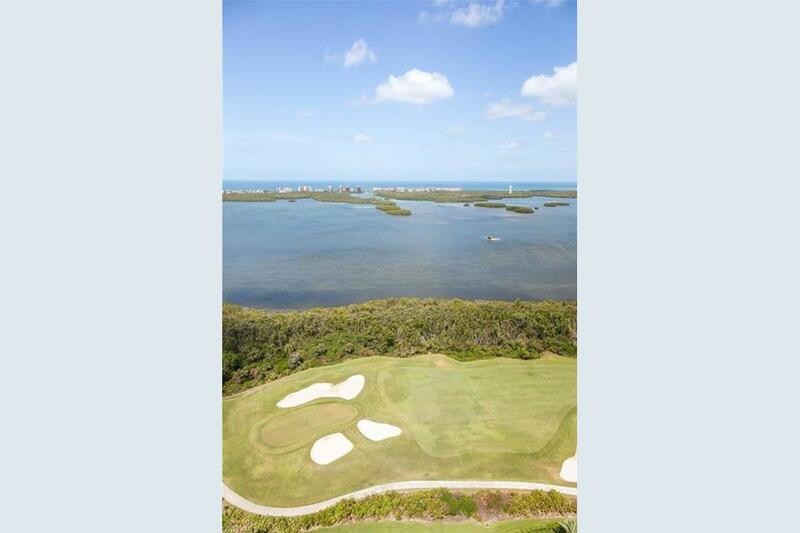 Stunning panoramic views of the Estero Bay and the Gulf of Mexico. 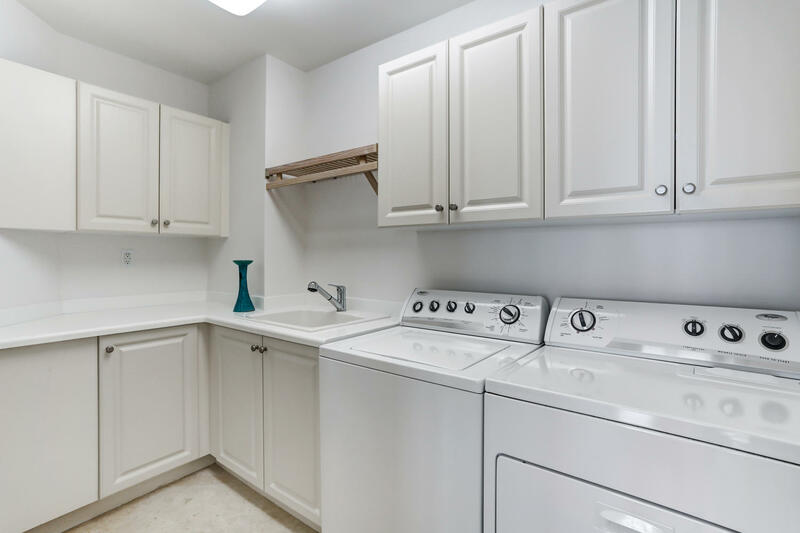 2 BR/2 Bath plus 2 Dens. 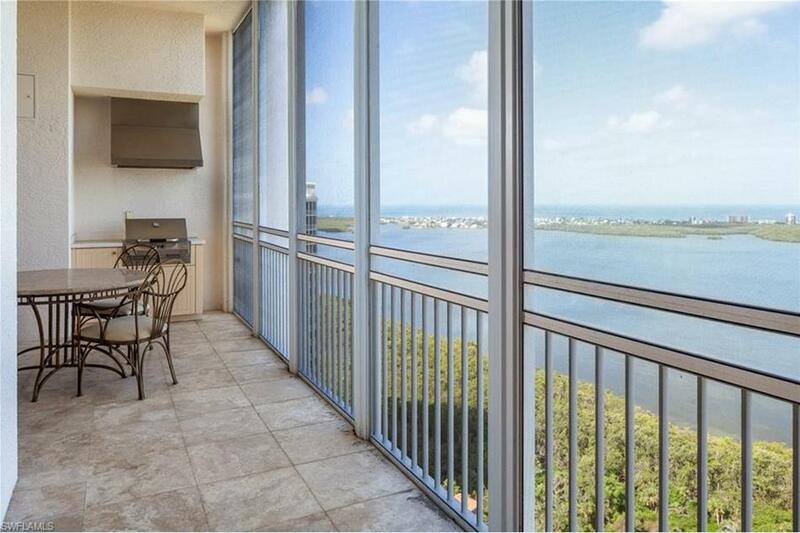 Features two spacious, covered balconies, with direct views to the West. 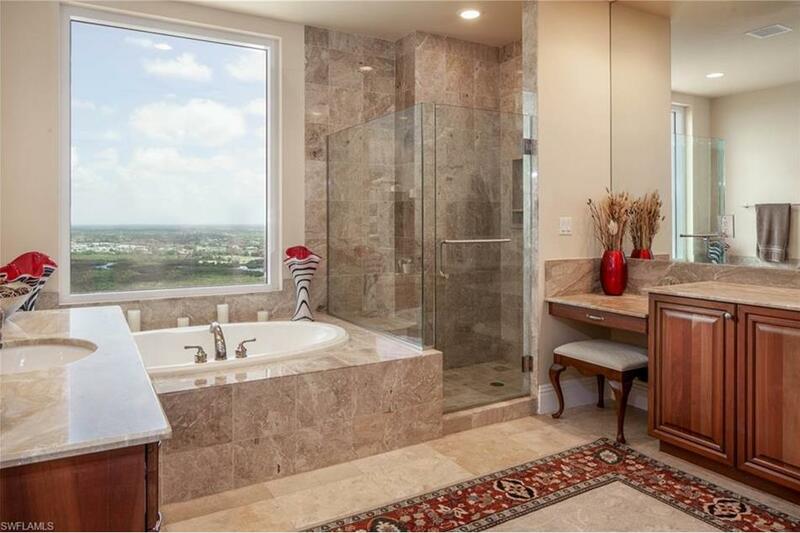 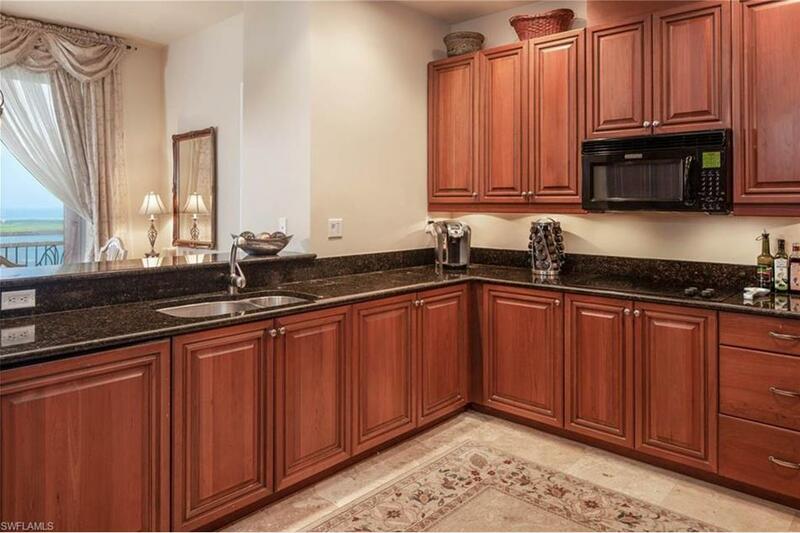 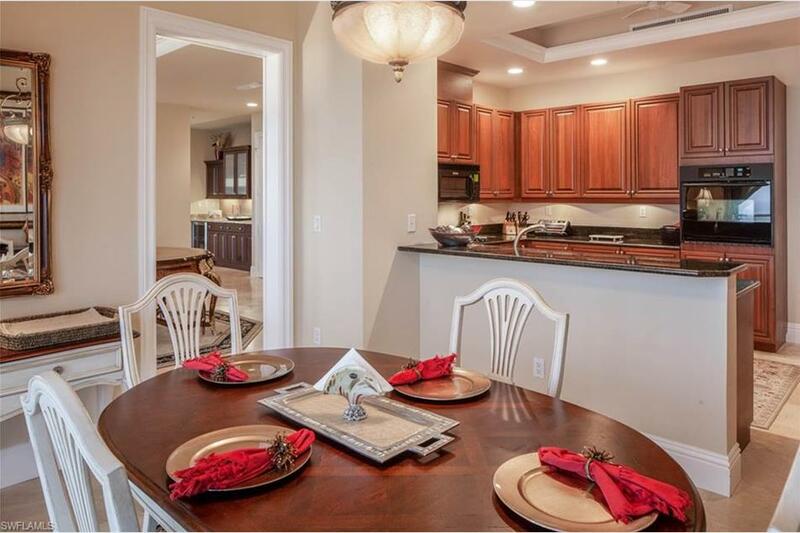 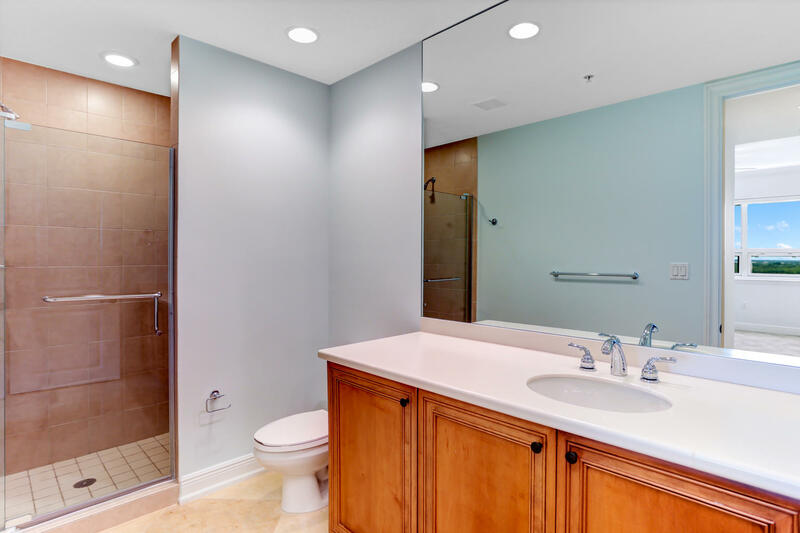 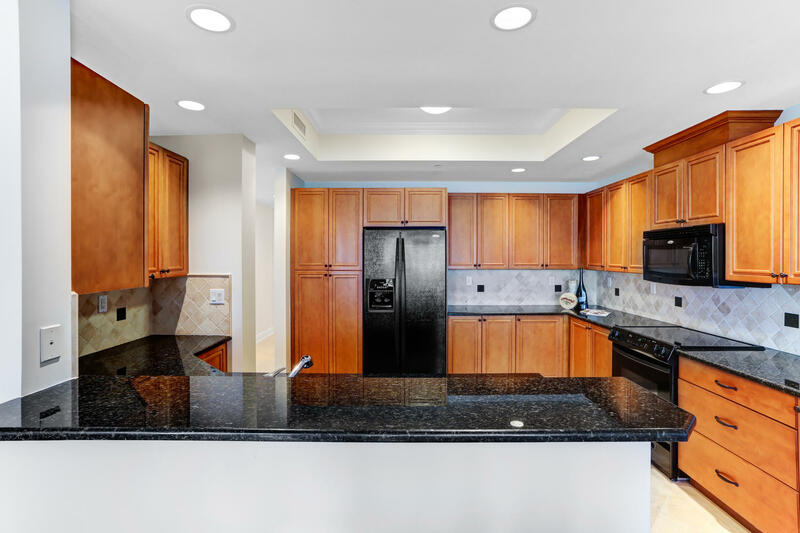 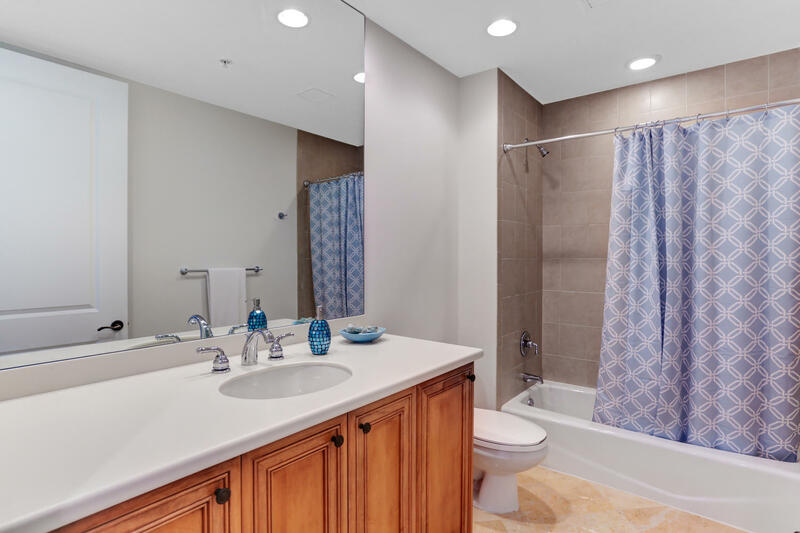 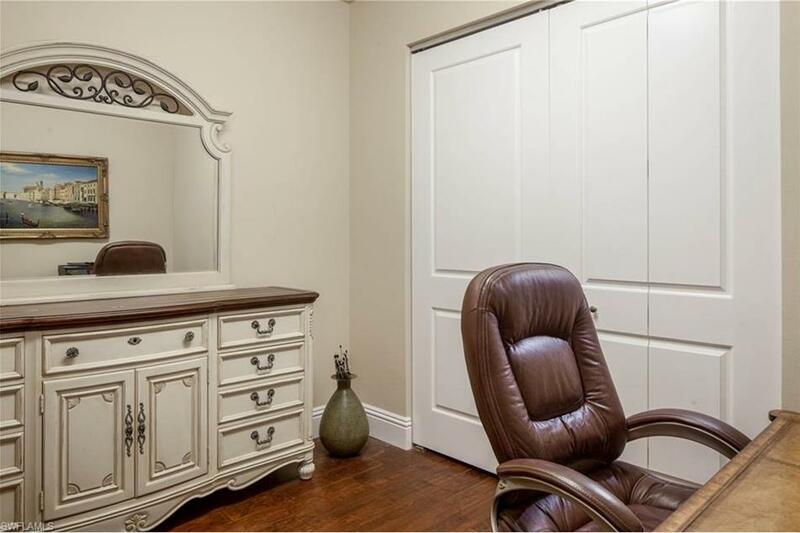 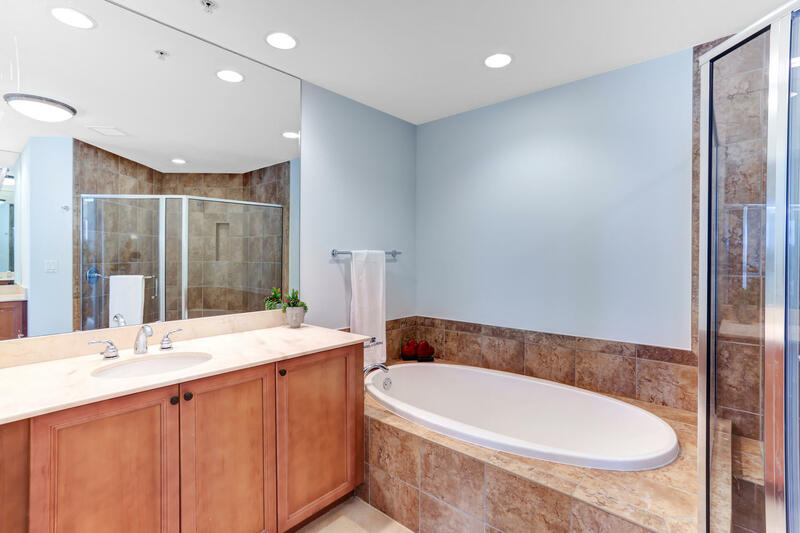 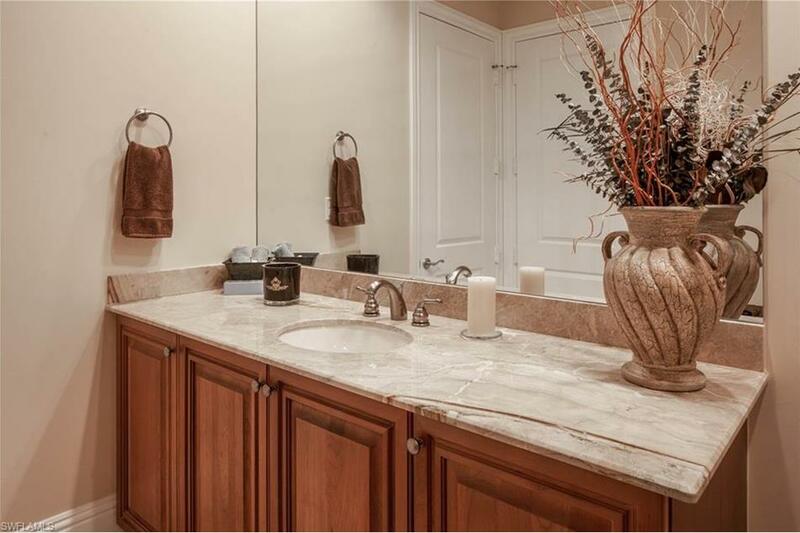 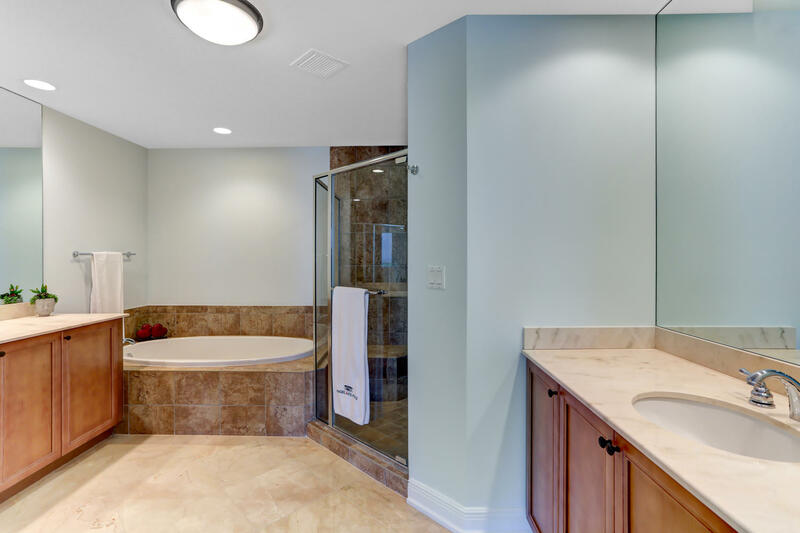 Numerous upgrades including granite counter tops, marble floors in the living areas and wood in the master suite. 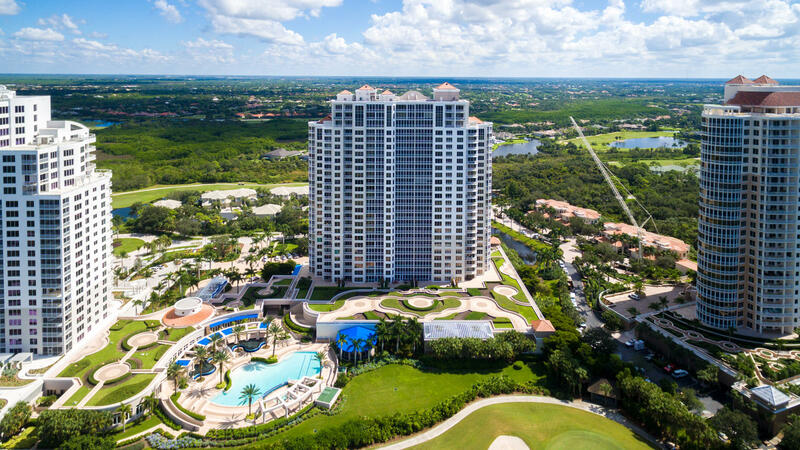 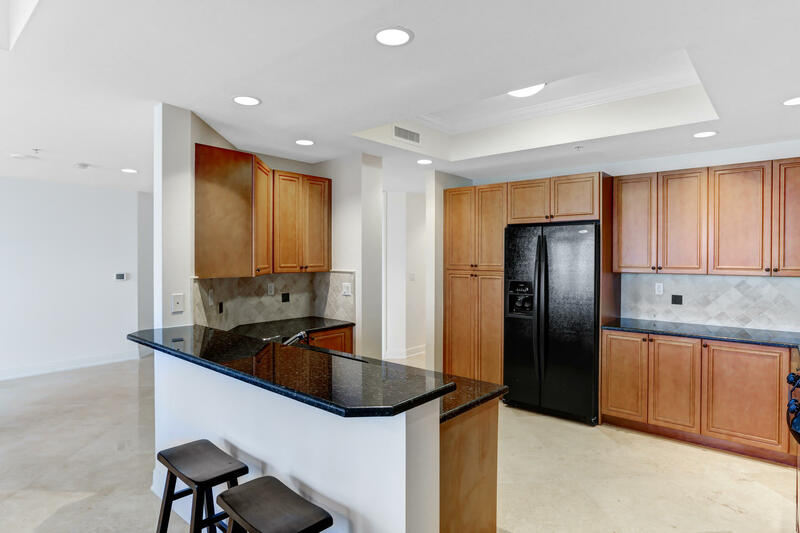 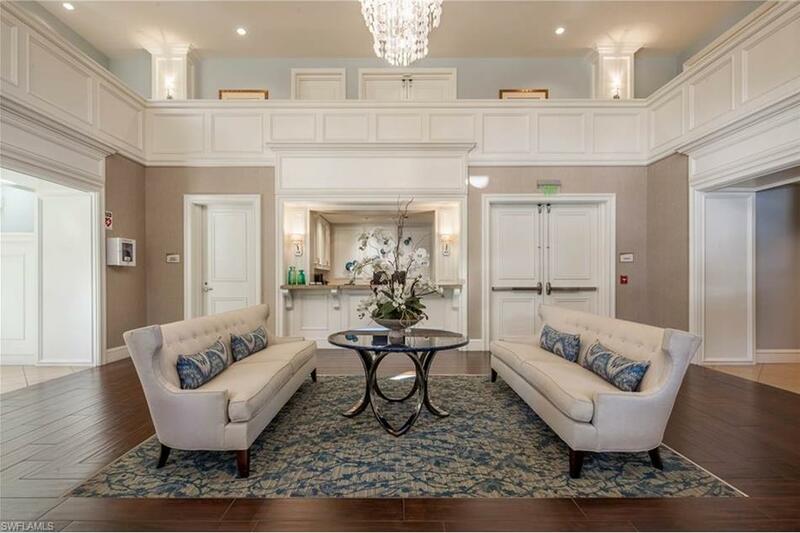 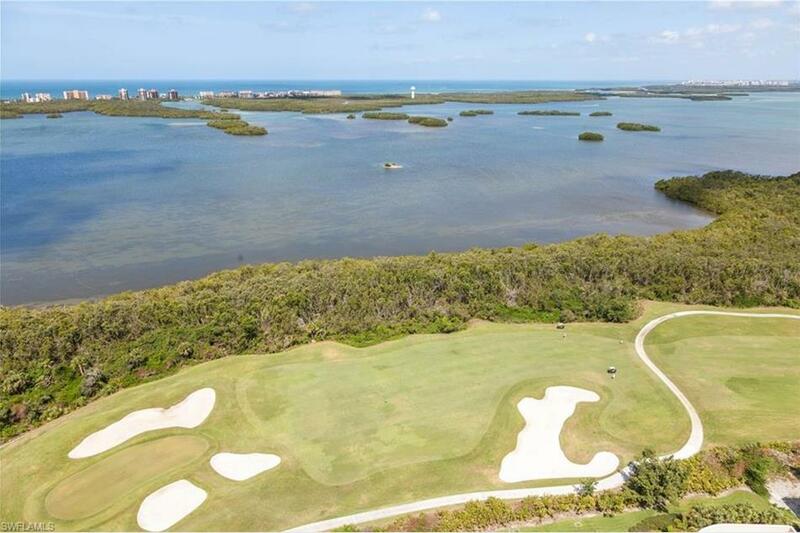 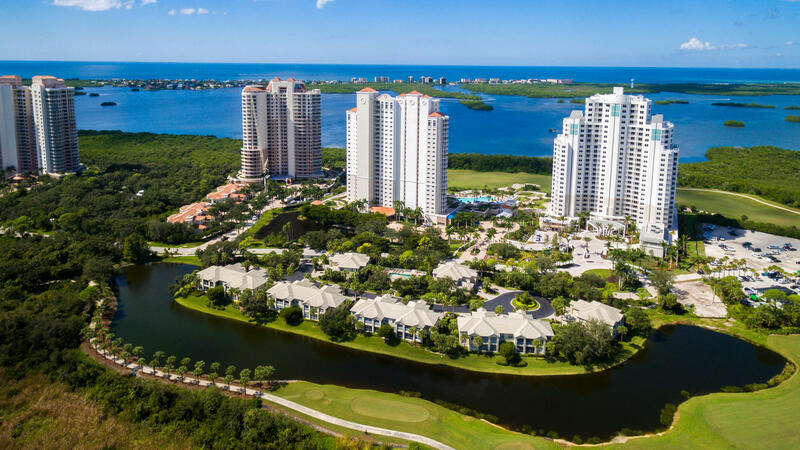 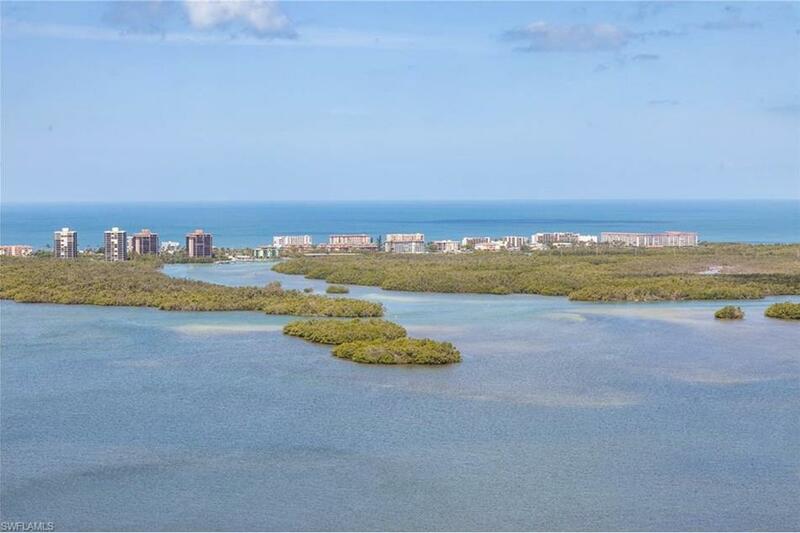 Located within the unspoiled natural beauty of Bonita Bay, featuring 12 miles of walking/bike paths, 3 nature parks, marina with Gulf access, and a private beach park. 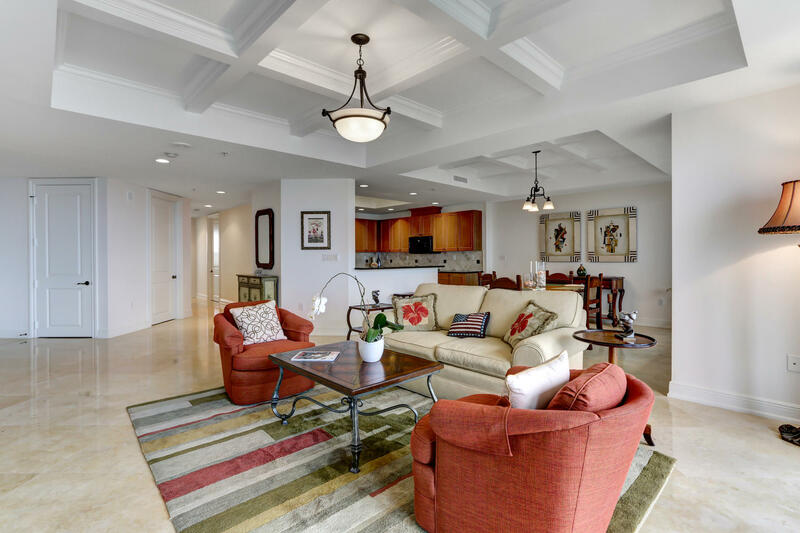 An added bonus included with this Penthouse–your own private 2-car garage within the 2nd level parking area. 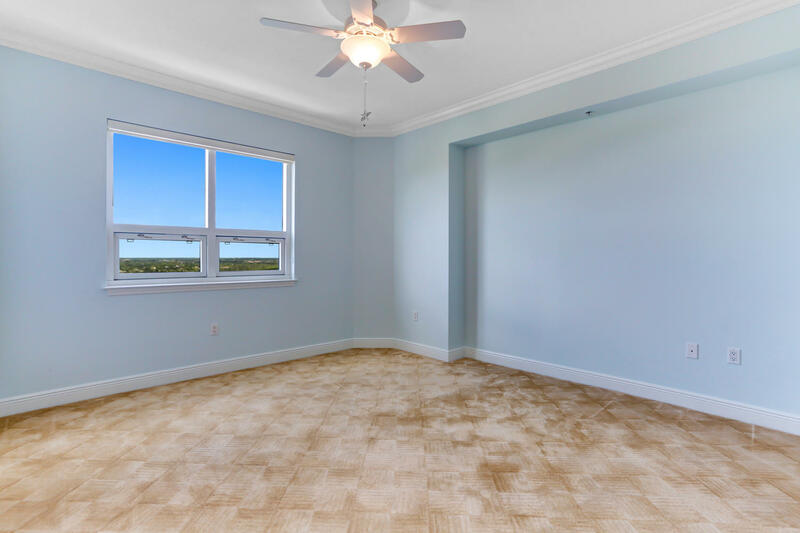 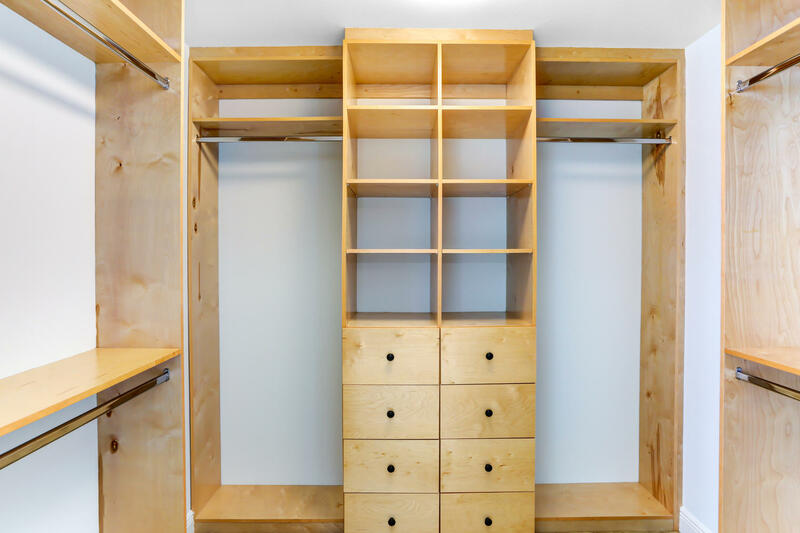 Unit is offered partially furnished. 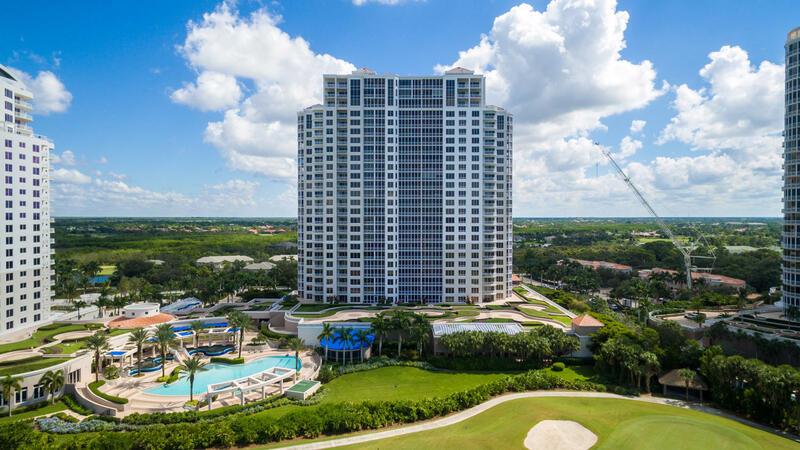 Optional membership in the world-renowned Bonita Bay Club (5 golf courses, newly-renovated tennis center, pickleball, dining, and 60,000 square-foot Lifestyle fitness center and spa).